Rear end crashes are some of the most common types of car accidents. According to data compiled by the National Highway Traffic Safety Administration (NHTSA) in the year 2000, 27.9 percent of all car accidents were rear end collisions. Rear end auto accidents are also a common cause of serious injury and even death. An estimated 30 percent of all car accident injuries occurred because of these types of crashes. If you or a loved one has been injured in a rear end crash, you may be entitled to financial damages. Chris Olsen, Esq. will fight hard to obtain the money you need to cover your property damage, medical bills, loss of income or other expenses. To learn more about rear end auto accident lawsuits, contact our San Diego office today. Who Is at Fault for a Rear End Crash? In the vast majority of rear end car accidents, the driver of the tailing car is held liable for the crash. Drivers are legally required to follow other cars at a safe distance. Experts advise drivers to leave a car-length distance for every 10 mph at which they are driving. Rear end crashes most often occur when drivers fail to leave the right amount of space. Thus, when the driver in front of them brakes quickly, there is not enough time for the car to stop. In other instances, the rear driver may simply not be paying attention. The first driver has burnt-out or broken brake lights. The first driver reverses suddenly into the following car. A driver with a flat tire or mechanical problem does not follow proper safety protocol. A driver does not use his or her turn signals. A driver brakes suddenly to turn but does not actually make the turn. In tricky situations, such as those listed above, proving negligence will take persistence and attention to detail. 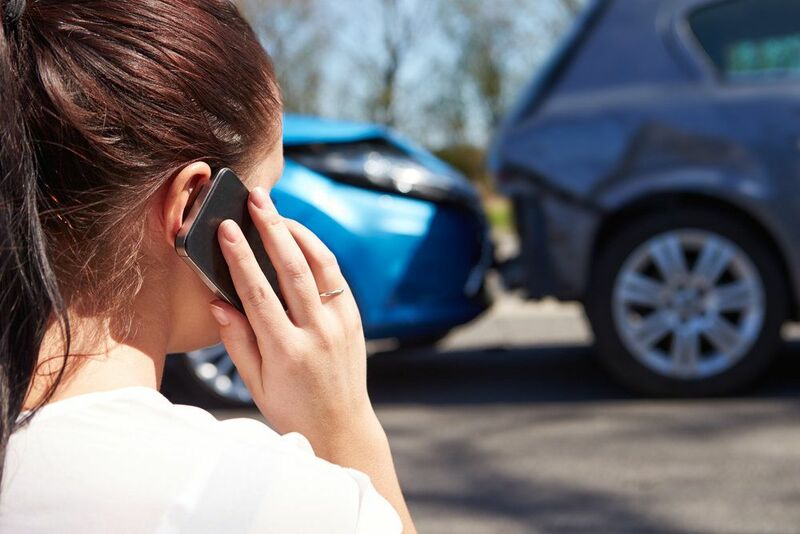 Even if liability seems obvious, taking the proper precautions after the accident may make a huge difference when it comes to your financial compensation. First, of course, you should call emergency medical care, if needed. If possible, move the vehicles off of the road to avoid further accidents. Be sure to take a picture of the scene on your phone before you do so. After exchanging insurance information, ask eyewitnesses for their names and contact information. Take pictures of the vehicles, as well as any skid marks or road conditions that may have contributed to the accident. If you were involved in a rear-end car accident for which you were not at fault, you may be entitled to compensation. Often, insurance companies will cover property damage, but they may not pay all of your medical bills or lost wages. In addition, insurance may not provide funds for pain and suffering or wrongful death. Chris Olsen understands the physical and emotional pain that car accidents can cause. He will evaluate every aspect of the incident to get the full amount of money you deserve. After a car accident, you may feel as if your life will never be the same. Mr. Olsen will fight for your rights so that you can focus on healing and restoring your quality of life. Contact us today for your initial appointment.